It is common knowledge that nutrition (including hydration) sits proudly at the base of fitness, supporting all the other aspects. When we fuel our performances well and recovery properly, then we optimise our conditions for success. The food and drink that you consume can either be the safest and most powerful form of medicine, or the slowest form of poison. Good hydration should never be overlooked. A dehydration level of only 3% can lead to physiological dysfunction, fatigue and increase the risk of heat cramps. Water is of course essential, but too much will flush out and deplete your stores of electrolytes, which in turn will have a negative impact on your performances. 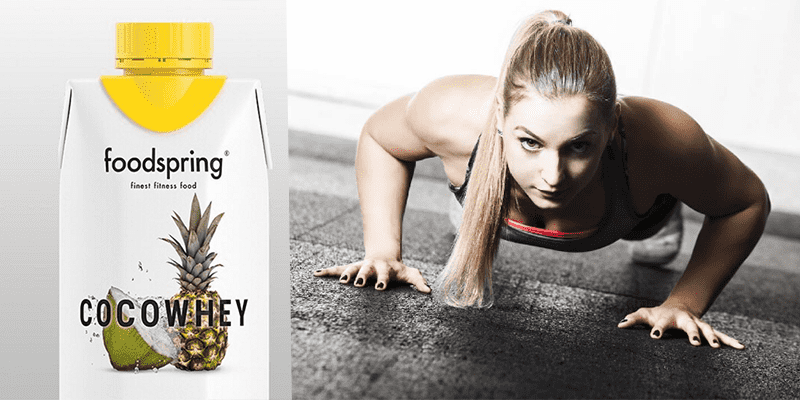 Keeping that in mind, foodspring developed CocoWhey, which serves you 20g high-quality Whey Isolate and natural minerals from fresh coconut water. When we sweat we lose water. Water is the main constituent of blood; when hydration is poor we have a reduced blood volume. Blood volume is a key factor in determining aerobic capacity and performance. Maintaining good hydration ensures our cardiovascular system is functioning at maximum capacity. As our body is made mostly of water, good hydration will also contribute to the repair and growth of cells. 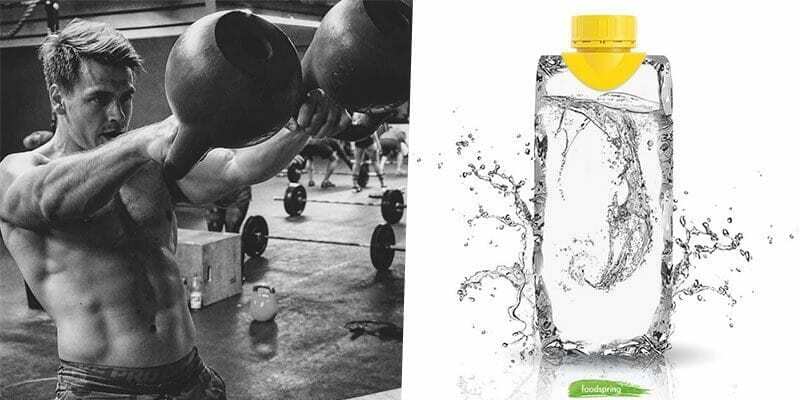 After a challenging workout water is the most important thing your body needs. Second in importance is protein. Especially during the first 30 minutes after training your muscles crave the energy which helps them to recover. 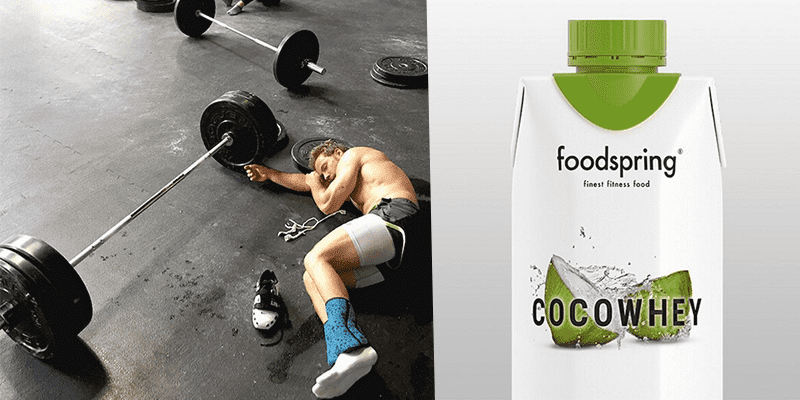 Foodspring CocoWhey supplies protein and naturally isotonic coconut water. Unlike many protein or isodrinks it is not creamy or loaded with chemically enhanced flavours. The Whey Protein is so pure that you can´t even see it. Therefore, CocoWhey is highly refreshing compared to many other classical protein-drinks or shakes. Pre-mixed and provided in a handy tetrapack, it is the perfect refreshment for hydration and recovery immediately after training. Coconut water is naturally isotonic. It delivers valuable, essential minerals and natural carbohydrates, thus helping to overcome performance lows. We all have those times during training when we need extra energy, a small push to get us going, and the natural carbohydrates from CocoWhey work well for this purpose. Healthy levels of Potassium help to improve blood pressure control, kidney health, heart function and plays a key role in skeletal and smooth muscle contraction. Electrolytes (such as potassium) regulate our nerve and muscle function, our body’s hydration, blood PH, blood pressure, and the rebuilding of damaged tissue. 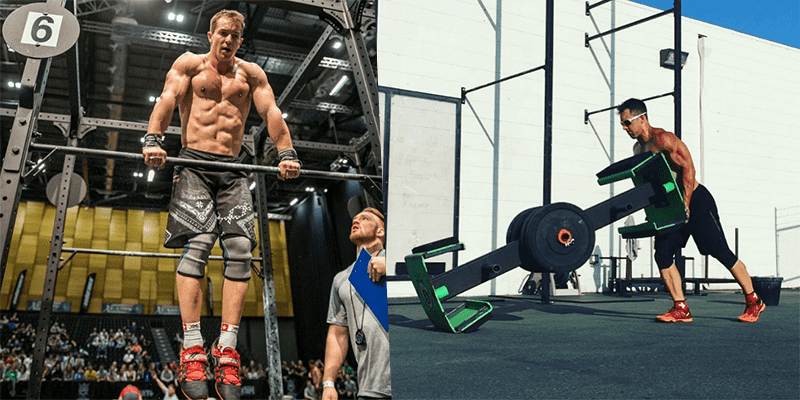 It is vital that you replenish what you will naturally loose through sweating during WODs. Whether you are doing yoga in a park or smashing your way through a Deadlifting cycle, keeping your body topped up with the necessary amounts of protein is always a good idea. CocoWhey has 20g of protein included in every drink. The combination of immediately available carbs and high-quality protein supplies everything your body needs after a tough workout or a long day, while also tasting delicious. The protein is also so clear and fine that you can’t even see it in the coconut water! It is always a good idea to vary the sources of protein in your diet, and high protein snacks throughout the day can help to ensure that you get the levels you need to support effective recovery. Stabilises energy levels – reduces the likelihood of energy dips. Protein increases neurotransmitter production – boosting memory, attention and drive. The importance of protein for recovery is well documented, but high quality carbohydrates are also important. When we train at high intensity we rapidly deplete glycogen stored in the muscle. This is the fuel we need to perform. It is pertinent to consume quality carbohydrate as soon as possible after training. During the post workout period we make better use of carbohydrate as our muscles want to replace glycogen. Glucose is absorbed much more easily during this period, preventing it being stored as fat. The amount needed depends largely on the duration and intensity of the training. Foodspring CocoWhey uses coconut water from young coconuts that have been ripened in the Thai sun. They are cracked immediately after the harvest and used to create the drink. There are no detours, no additives, no adder sugar and no preservatives. Just the natural goodness that comes from using pure and fresh ingredients. Quality is never an accident, it is always the result of intelligent effort, and the positive effects of natural, fresh organic produce can never be understated. Remember that everything you put into your body is either helping you achieve your goals or hindering your progress. Make the right choices.